Location is the BOMB!! All the shopping you could want! Hospital, banks, schools and I-75 is less than 15 minutes away. The only thing better is the HOME! 3 bedroom, 2 and a half baths, 2 car garage and the Master suite is downstairs. Wood and tile floors through out, carpeting in bedrooms for coziness. A screened patio for you to sit and enjoy the nature and sunsets and a small area for your grill to cook out. The kitchen is well laid out with granite counter tops, side by side refrigerator, and laundry room leading to the garage-not a long walk to carry your groceries in. Everything is within arms reach, but lots of cabinets and pantry for storage. The cook will be DELIGHTED! 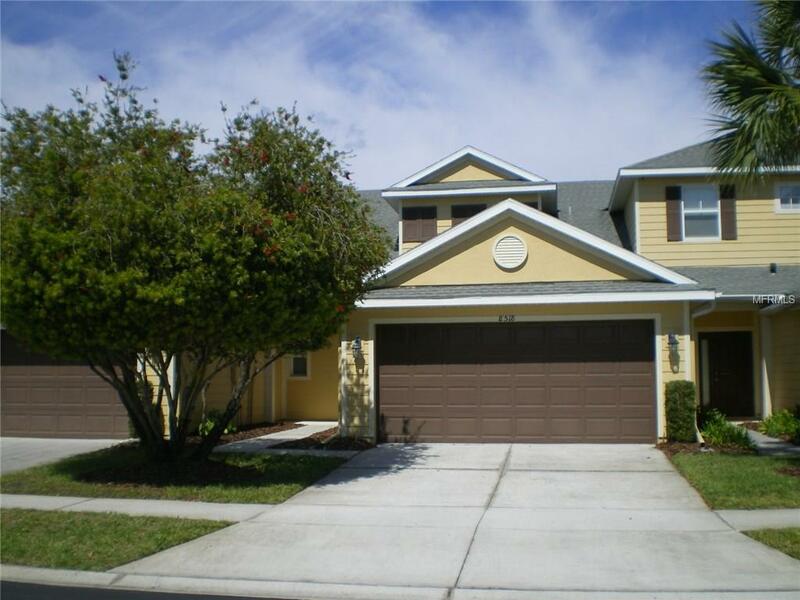 This home is in a well maintained gated community with a beautiful pool area. You have everything you could possibly need in the community or close by. Come and see your NEXT home-you will not be disappointed. Additional Lease Restrictions The Restrictions Will Be The Same As For A Owner But Tenant Must Be Approved By The Association. Pet Restrictions If One Pet is More Than 50Lbs Then Owner Can Only Have One Pet.